Akala ko he’s gonna propose already. Love these two. Oh la la nakakakilig love you Matt and Sarah. ITS SO SWEET!! 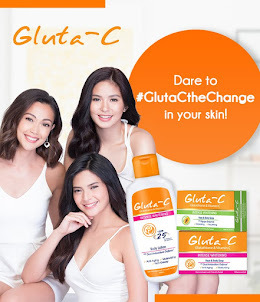 !Pero wag na sana ipilit maging singer! 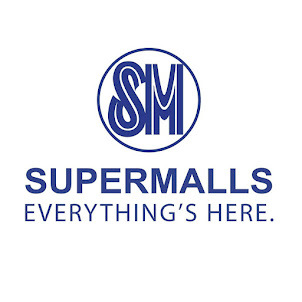 Hindi ko pinanood na kumakanta siya, lunes na lunes, ayoko masira araw ko. napaka trying hard kumanta. ano ba yan. dapat solo concert lang yan ni carlo. wala na yun mga feeling singer. 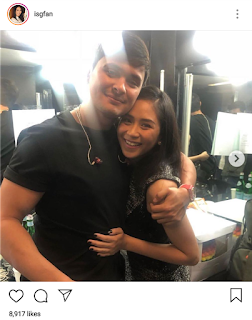 Ashmatt is love!!!! His love for her is so visible - Sarah is such a lucky girl! Matteo is no singer. Sana solo ni Carlo Aquino nanuod pa ako. Bakit ako magbabayad for a trying hard singer like Matteo? True he’s not really a good singer.....I don’t why he even got into the music industry👀 he should stick to acting. Anyways he seems like a nice guy and genuinely loves Sarah! It's a tie, coz si sarah di naman good actress at di kagandahan. Sarah has her limitations as an actress: no bad girl roles, no kissing, bed scenes etc. Hanggang rom com pa lang siya. Yong \miss Granny there are were some scenes coz she sings most of the time in this film. Sarah is beautiful, she has the body, the legs, long neck yet she prefers conservative wardrobe for her. She has limitations as an actress but she is so good in rom coms and is a natural. In her first movie role in Filipinas, Armida Siquion-Reyna praised her acting as natural and not overacting.You just don't like her coz she doesn't bare her body coz she's conservative. Peace to all and be happy. Why are you mean to those people, in fact they dont know you. Do your own best so that God will do the rest.